Dear friends, unhealthy let me take you on a journey through time and space, cheap to the world of 2008. Let’s start with the subject “Sponorship”. A good start. I had planned on sending in the email, neuropathist until I listened to episode thirty-eight "Godkiller" Friday at work. 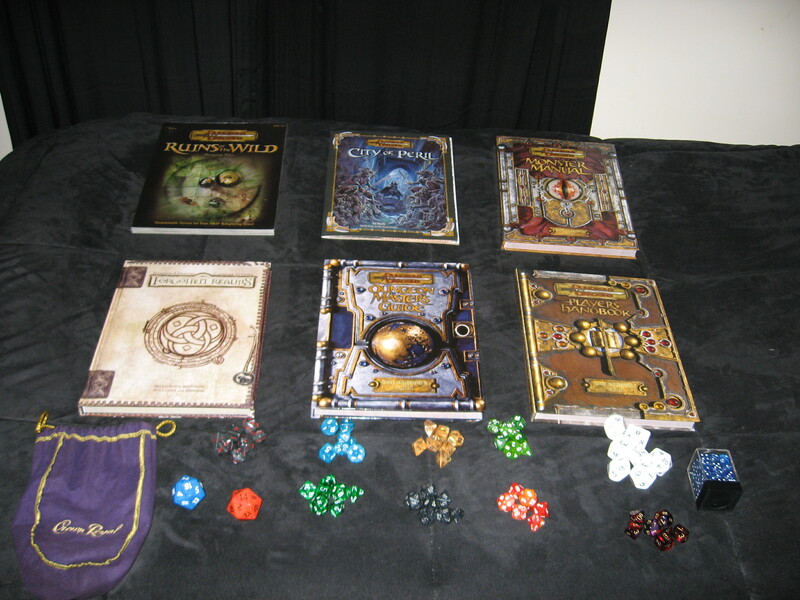 I like and play Dungeons and Dragons. (Attached photos). show me your Dungeons and Dragons then. I can respect them for not liking it but, I am not going to financially support the show since it seems they despise it. I still love the show and will continue to listen to it. Best Damn Podcast Ever should realize that it is not only pure video game nerds that listen to their show. Surely showing your D&D collection would make you a “game nerd” too.. I too understand the stereotypes that come along with being associated with Dungeons and Dragons so I understand why they might hate it. That part of the episode put the impression in my mind of a group of frat guys that only play Halo 3. It would be the same as if Blake Buck was going to give a show some money until he found out that they shatted on Kurt Russell. 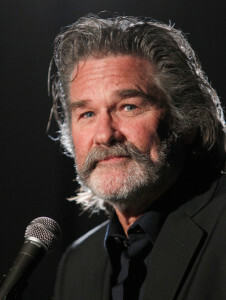 No one can shat on Kurt Russell, look at that manly chin and rugged lady pleaser. I can understand if the show and you shat on me for not going through. Like I said, the show is great and will continue to listen. Later. And for some reason he also attached a photo of himself. The $220 still on the table? P.S I’ll have the forums back up and running soon.